This new standalone Samsung VR headset is said to come with eye-tracking technology, hand-tracking, voice recognition and even facial expression recognition, VR eye-tracking company Visual Camp said in a press release. 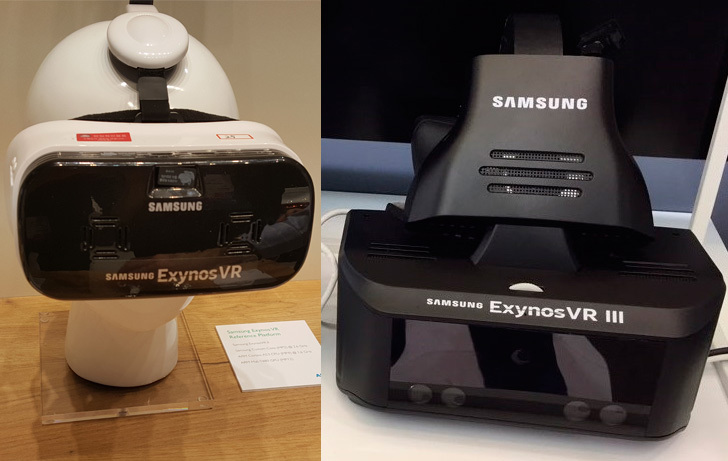 The Samsung Exynos VR III appears to be quite huge for a standalone VR headset. If Samsung needs more time to develop the Exynos VR, it could end up being announced alongside the Galaxy S9 sometime next year. Eye-tracking company Visual Camp has shown off the Exynos VR III, a prototype of Samsung’s standalone VR headset.